Lots of potential. 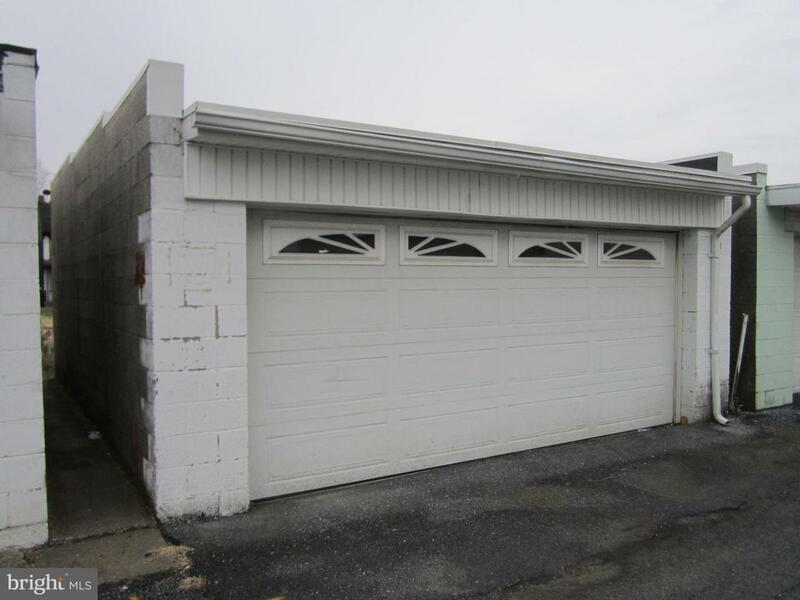 2 car detached garage on vacant lot, Roof is less then a year old. New home can be built on lot.